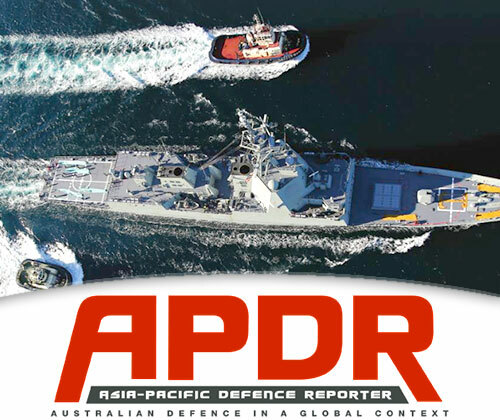 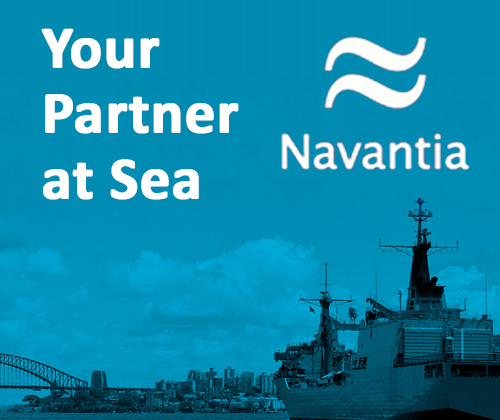 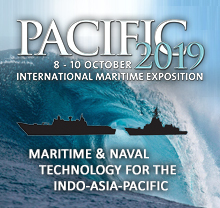 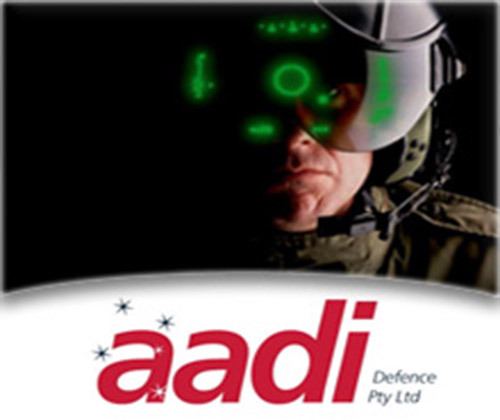 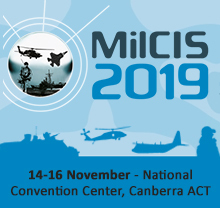 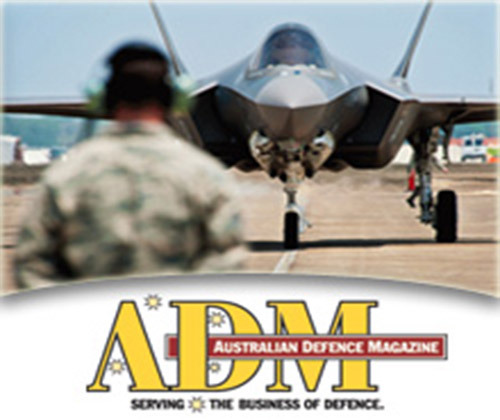 Increasing knowledge & networks between Defence and Industry. 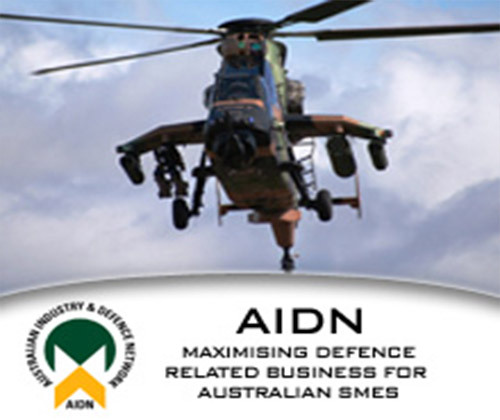 The organisation is an Alumni of graduates of both the Industrial Mobilisation Course [IMC], the Defence and Industry Study Course [DISC] and graduates of other selected Defence industry programs as approved by the National Council of the Alumni. 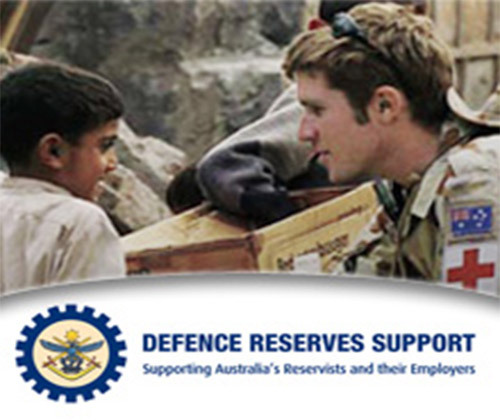 The IMC which ran from the early 1950’s through to 1991 and the DISC that replaced it from 1993 are courses conducted by the Department of Defence aimed at enhancing the relationship between Defence and Industry.